we kept pets for our security, company or entertainment there are a lot of pets types you can get for your homes some like, Dogs, Cats, Parrots, Rabbits etc. Pets provide their owner's both physical and emotional benefits. 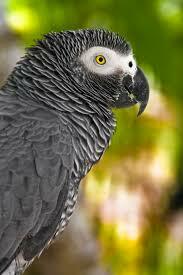 Grey parrot is also called African grey parrot these pets are famous because of their different color. these parrots can be found in Kenya and some other parts of Africa it is an African parrot but they are world famous parrots and many countries are willing to have this parrot. the different thing about this parrot is they live on the separate tree it means only one couple of grey parrot lives on one tree. Their chicks left the nest after 35 days of their birth until they left the nest their parents take care of them they guard them. congo has a dominant grey color with a black beak this parrot can be distinguished by its White beak and white eyes because these types of parrots have the same color as a beak. They have 400 grams of weight with 13 inches in length. They are bit shy and also the best friends of humans but these are very energetic and very intelligent parrots you can teach them what you want these are very obedient and loyal o their owners they can do mimicry of humans they analyze there environment and need the attention so you have to spend some time with it and seriously you will enjoy talking with it. Timneh found in the west of Africa this is the most beloved parrot of Italians this is also a human-friendly parrot and love to live with humans. it is 28 to 33 cm's long and weight of this parrot is around 275 to 375 gram color of both Congo and Timneh is almost the same but the color of the beak is different from the congo Timneh is smaller in size from Congo and the color of Timneh is bit darker from Congo and it has yellow eyes they are less nervous and more friendly with people around them and they also love to mimicry. They love to eat apples, Chillies, Potatoes, carrots, beans, grains, grapes, oranges, strawberries. 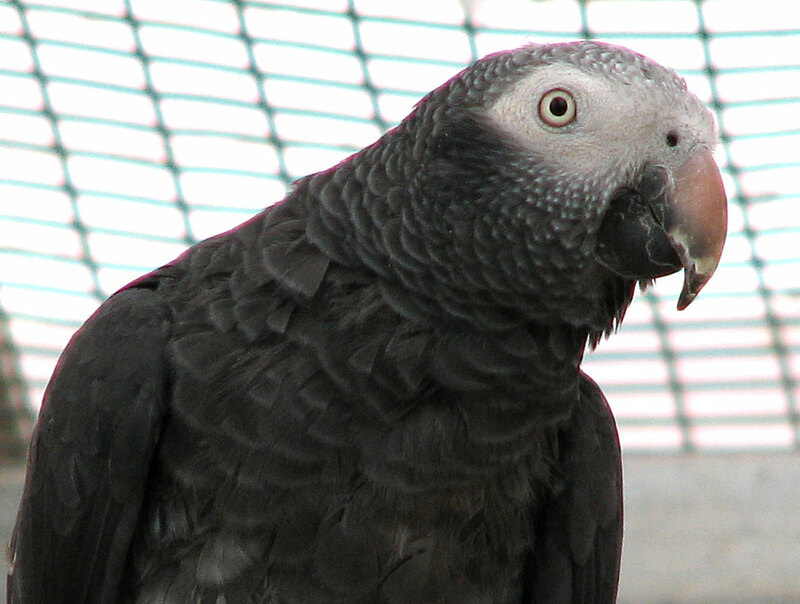 most of the African grey parrots have a deficiency of vitamin A&D so you have to provide them with food which is rich with vitamins and especially with vitamin A&D. DescriptionToday we are talking about Arabs most famous pet and breed the Arabian horse just because of its head and long tail anyone can easily recognize it that it is an Arabian horse this is a very powerful horse in ancient times it was the best war horse and now these days this horse is used for race purposes. The best thing about horses they are human-friendly and a very loyal breed. The Arabian horse is one of the best-known breeds for its loyalty and attachment with humans you can easily the only thing these horses believed in give respect and have the respect they are very sensitive about the behaviors of others.